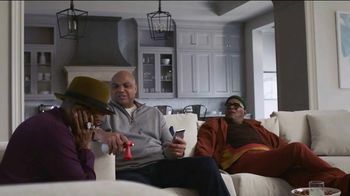 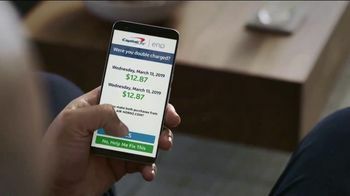 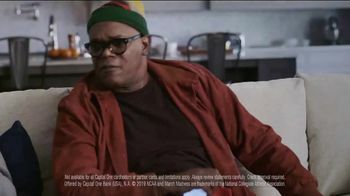 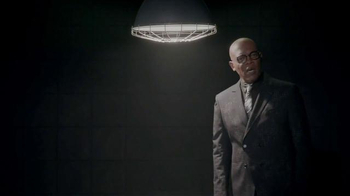 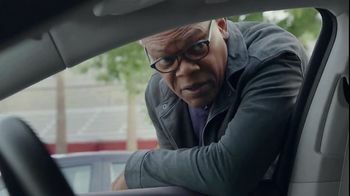 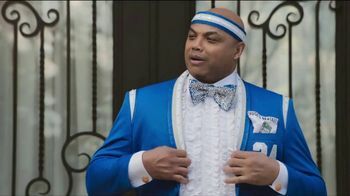 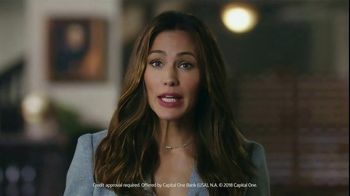 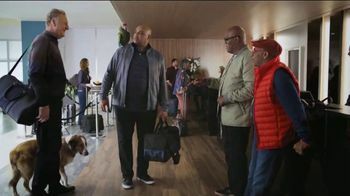 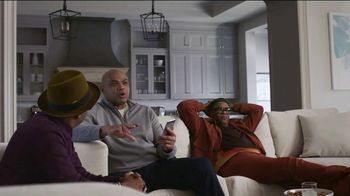 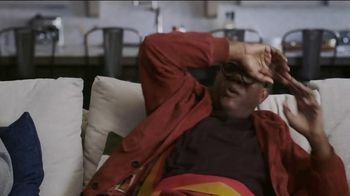 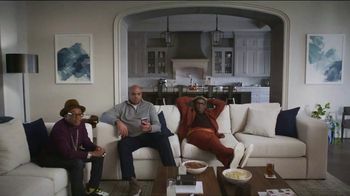 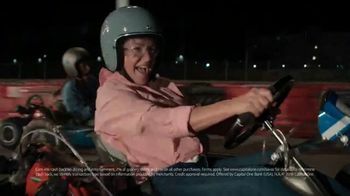 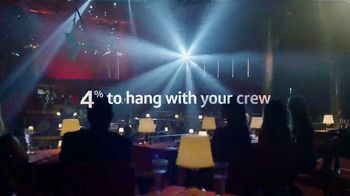 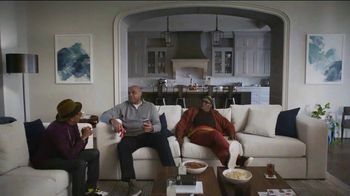 As Charles Barkley watches the game with Samuel L. Jackson and Spike Lee, he gets an alert from Capital One's robot banker Eno. 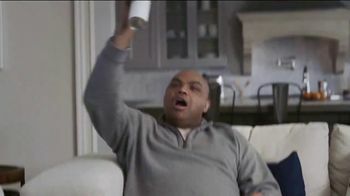 Charles loves alerts and celebrates by blowing an air horn. 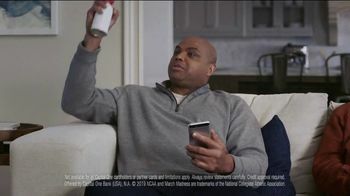 In fact, Charles decides to call out some alerts of his own, including ones for the end of half, jalapeno poppers and the fact that he made two identical purchases at airhorns.com. 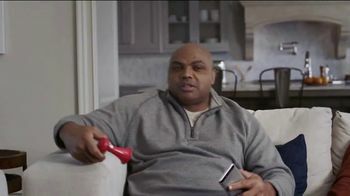 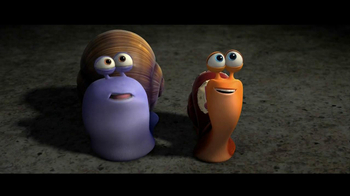 Fed up, Samuel decides to take away the air horn and tell Charles he has to stop, but the man only grabs another one and yells, "Alert: No I don't!"